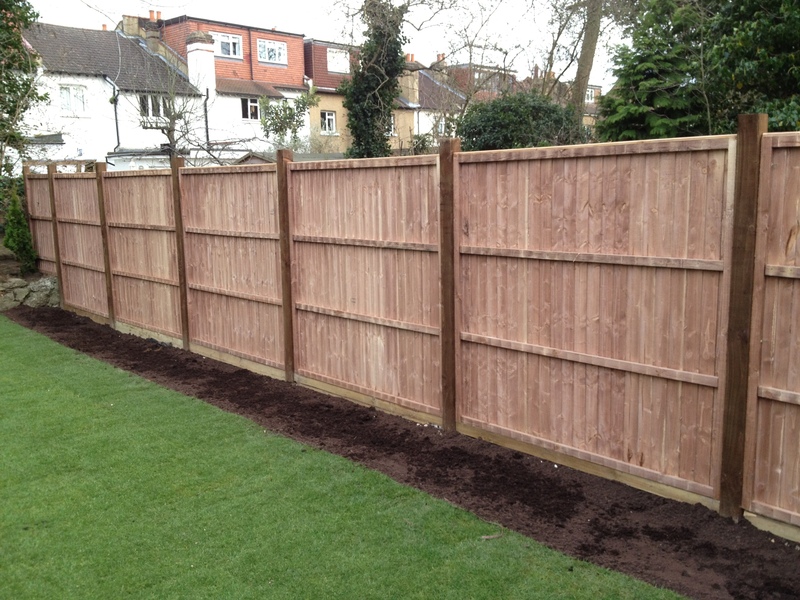 Wooden decking and fencing can perfectly offset the natural environment of a green garden. We can install decking and fencing using wood that has been treated to stand up to the worst that the British weather can throw at it. Take a look at our portfolio to see examples of some of the fences we have installed, which include styles such as featheredge, palisade, panels, trellis, close board, and post and rail fences.